For more information on our camps please contact camp director Gareth Elliott at gelliott@uri.edu or (401)595-6261. 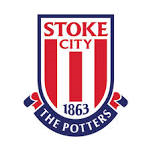 South County Youth Soccer Club and Stoke City FC Partnership are honored to partner with Stoke City FC in helping us to develop youth soccer players in our community and to widen their soccer experiences through international exposure and techniques. 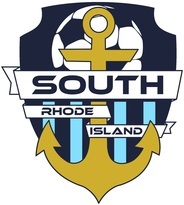 We are excited to be the first club in Rhode Island to partner up with a renowned professional soccer club from England.